Finding the long-term bottom for the Bitcoin price has been likened to trying to catch a falling knife. Case in point, after trading above $6,000 for much of the summer season, BTC fell drastically in November, as the asset rapidly fell through key support levels that were deemed to be viable contenders for a floor. Yet, this hasn’t stopped optimistic traders from speculating. Many argue that $3,150, which BTC found itself on December 14th of last year, could likely be the lowest price point the asset will be situated at in the years to come. Thus, these same investors have begun to throw cash their ‘bags’, if you will, as they await the long-awaited ‘moon mission’ that will come with the next Bitcoin block reward reduction (halvening/halving). Alec “Rhythm Trader” Ziupsnys, however, claims that it is unwise to actively seek the exact bottom. In a recent tweet, the cryptocurrency trader explained that trying to catch the exact bottom is “like trying to pick up a penny in front of a steamroller,” hinting at his thought process that there is a copious amount of risk for a little potential return. Ask yourself: Would you step in front of an active steamroller in hopes of securing $0.01? I’m sure the answer will likely be no — and a hard no at that. There will only be 818,913 more bitcoin mined before the next halvening event. That is only $3 billion worth of bitcoin. Let bears enjoy a few extra percentage points. Rhythm Trader isn’t the only one touting this thought process. Per previous reports from Ethereum World News, Josh Rager, an advisor to both crypto upstarts TokenBacon and Blackwave, took to Twitter to ask “what’s another 5% or 7% compared” to how far this market has dropped already? In other words, calling a Bitcoin bottom now isn’t nonsensical, even if this market falls a tad further (percent-wise) from its most recent all-time high. Thus, Rager concluded that whether your cost basis is $1,800, $3,000, or wherever else you think the 2018/2019 bear market bottomed won’t matter in three to five years. 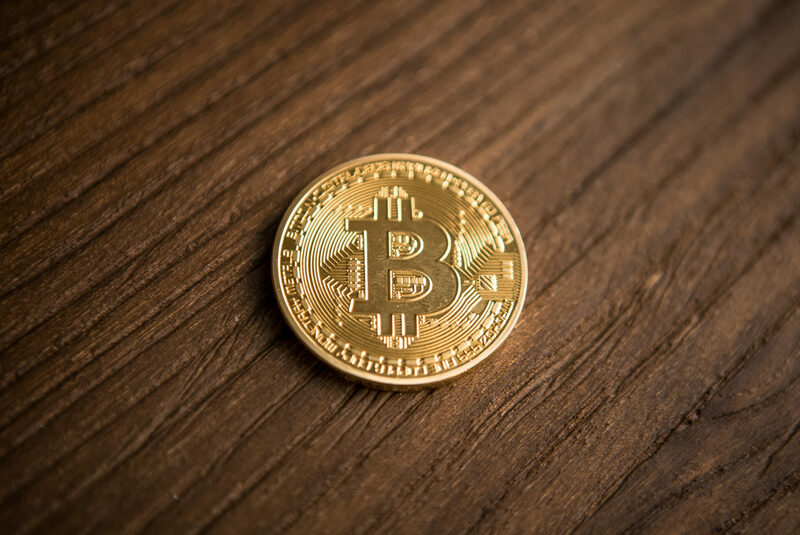 The analyst’s optimism is likely in reference to the theories that Bitcoin and other cryptocurrencies will swell exponentially in the years to come. Although the two analysts are making the case that it would be wise to hold cryptocurrencies, especially Bitcoin, over the long haul, what case is there for BTC to go higher? Well, fundamentals, that’s what. Alex Kruger, for instance, recently drew attention to the following list of catalysts that could eventually have a positive effect on BTC: money printing/quantitative easing setting a positive precedent for deflationary money (Bitcoin), SEC commissioner Jackson hinting towards eventual approval of crypto-backed ETF, institutional involvement nearing all-time highs (Bakkt, Fidelity, etc. ), Binance launching fiat-to-crypto mediums, Facebook doubling-down on blockchain, and the monumental growth and future potential of the Lightning Network. These catalysts have yet to affect the flagship cryptocurrency, but many are sure that eventually, these developments will play a role over the Bitcoin price.